Every year, PHS Pop Up Gardens transform neglected spaces into lush and inviting places for all to enjoy. Combining cutting-edge design, outdoor art, and landscape innovation, the gardens showcase the work that PHS performs in communities all year long. PHS Pop Up Gardens leave a lasting impact by shining a light on vacant spaces with potential for redevelopment, as well as promoting the power of greening to transform cities. 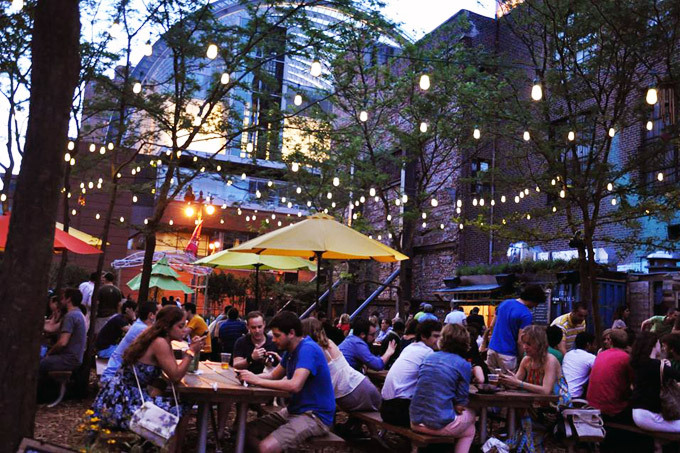 From June through mid-October, we will be transforming an empty lot in Center City into a beautiful garden with daily food offerings, a nighttime beer garden, and ongoing entertainment!For the past three years, volunteers have been key to making garden visits a friendly, enjoyable and educational experience. 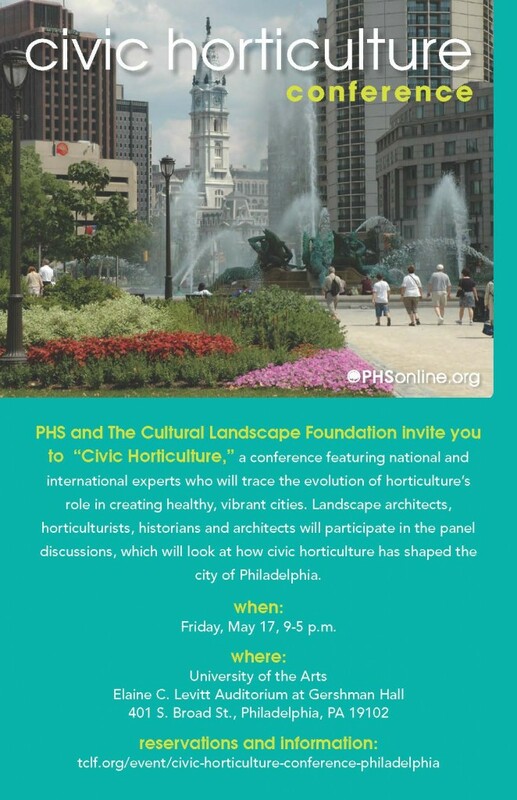 We hope you will join us this year in welcoming our guests, helping to maintain the beautiful garden, and sharing the mission of PHS to create a sense of community through horticulture. A land bank is a public authority created to efficiently handle acquisition, maintenance, and sale of vacant properties. Land banks are a best practice that more than 75 governments have adopted, including Cleveland, Louisville, and Atlanta. 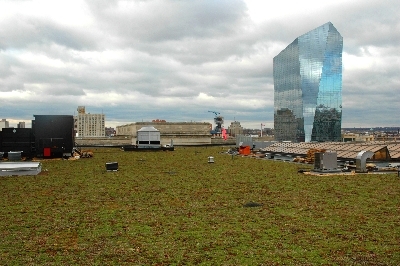 The creation of a land bank authority is currently being discussed in Philadelphia; on October 28, the Public Property and Public Works Committee of Philadelphia City Council held a hearing on the Philadelphia Land Bank legislation. The Committee voted to give the bill a favorable recommendation meaning that it can now move to the full Council. Ms. Feldstein, one of the authors of the Philadelphia land bank legislation, will discuss issues surrounding land banks and next steps for Philadelphia. The Urban Garden Initiative transformed a vacant lot with rampant dumping, prostitution, and drug dealing to a meeting space for Philadelphia’s Broad Street community. Ms. Richardson will present the history, challenges, and issues surrounding the revitalization of this formerly vacant lot on North Broad Street.